They Are Weightless, Permanently Curled, Waterproof And Comfortable. Duralash Are Individual Lashes Fastened To Your Own Lashes. 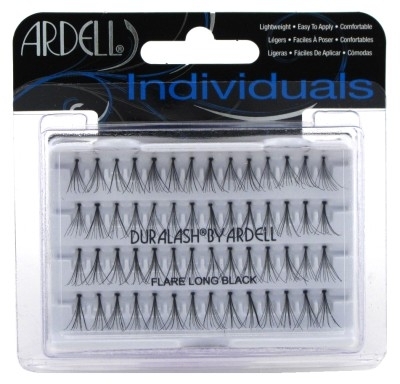 Contains 56 Individual Lashes. 1 Set.